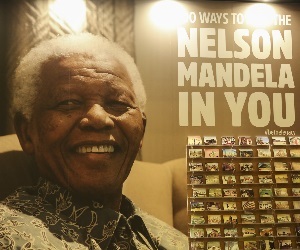 SA Tourism’s travel show places a special focus on small business. 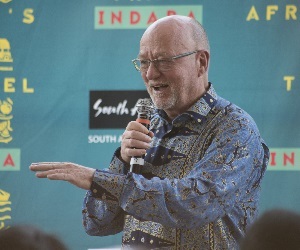 A total of 90 small businesses or "Hidden Gems" from around South Africa have been selected to receive expert coaching ahead of their sponsored debut at INDABA in Durban in May, courtesy of the National SME Market Access project. 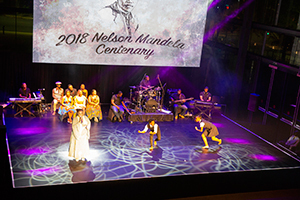 This initiative is funded by the National Department of Tourism through its Tourism Incentive Programme and is being executed by South African Tourism in partnership with the Southern Africa Tourism Services Association (SATSA). 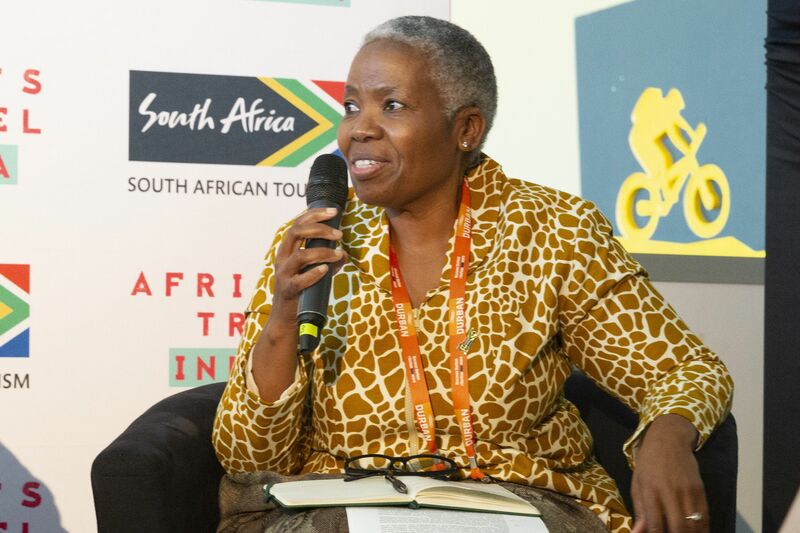 It is aimed at broadening the variety of tourism products on the market while upskilling and empowering black-owned small enterprises operating in this sphere, explains South African Tourism chief executive Sisa Ntshona. 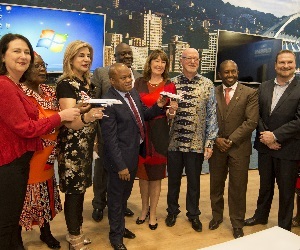 The main component of the project is getting the SMEs "market ready" for their participation at South African Tourism's INDABA, to be held at the Durban ICC from 16 to 18 May 2017. They will also have the golden opportunity to present their businesses to the trade during a speed networking event. Says Ntshona: "It’s crucial for the health and evolution of our sector that we help to incubate start-ups and small businesses, especially those that add new, authentic flavours to our country's tourism platter. 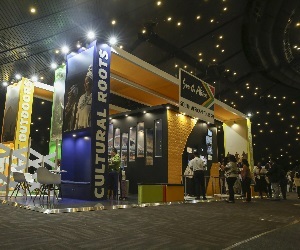 Our Hidden Gems pavilion at INDABA has already been met with much enthusiasm and interest, and we can't wait to see how these innovative tourism 'jewels' shine on the trade floor." After a rigorous process during which the SMEs had to present their offerings to a panel, 90 were selected out of an initial cohort of about 300 based on the relevance of their product and their potential to be sold into the international market. 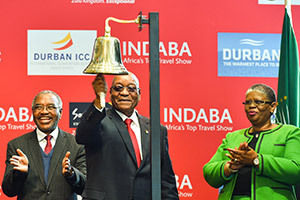 They hail from each of the nine provinces, and range from safari tour operators to adventure tourism experiences, from African day spas to township restaurants, from B&BS to boutique hotels, and from horse riding operations to helicopter rides. 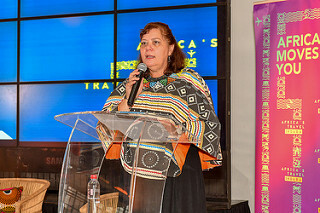 SATSA chief operating officer Hannelie du Toit explains that the 300-plus businesses received initial training in their respective provinces. They were shown how to enter the tourism channel by being priced right, how to negotiate contracts with the trade and how to sell their offering. 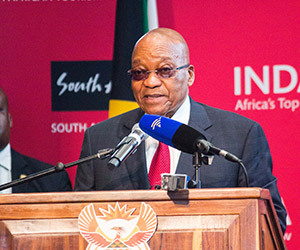 The training also included elements that will assist them in running their businesses effectively after INDABA. 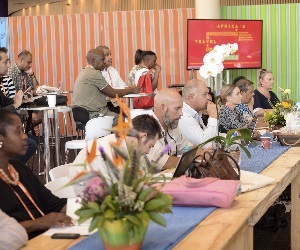 Now, the 90 selected SMEs have embarked on six weeks of peer-to-peer mentorship by SATSA members who have volunteered their time to help prepare the "gems" for their two-minute "elevator pitches" to local travel buyers at INDABA. At the trade show, their offerings will be grouped according to the themes Cultural Roots, Active Adventure and City Lifestyle. They will also have the opportunity to set up meetings with international buyers and other delegates via the online diary system. One of the businesses benefiting from the National SME Market Access project is Sibusiso Mvelane's Free State-based Leratong Horse Riding. He offers rides in the Maluti-Drakensberg area for local and international tourist groups, and also sells locally made arts and crafts. It’s only been in operation since December but already Mvelane has been able to employ five people on a temporary basis. 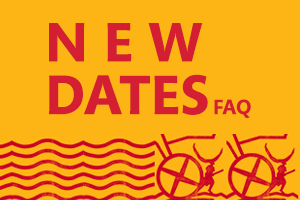 "Our riders get to experience two countries – South Africa and Lesotho – at the same time on horseback, at 2000m above sea level with the Golden Gate Highlands national Park on the horizon," he says. "They get to see real herd boys and taste organic food cuisine, as well as the source of the 200km-long Caledon River while hearing about its history as we ride along it to its source." 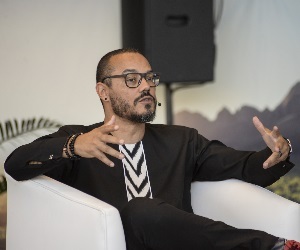 It's been difficult to access funding to create a professional website and an app, he says, but believes the mentorship and INDABA platform "will give us more exposure and more of a client base, as well as help us apply good and professional business standards". 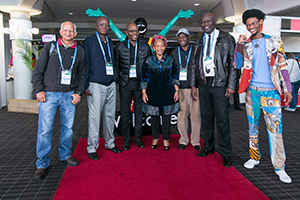 The SMEs are enthusiastic about the opportunities that have been opened up by their participation in the Hidden Gems market access initiative, saying it has enabled them to meet and network with each other, with several forging partnerships and planning new ventures and tour routes together. 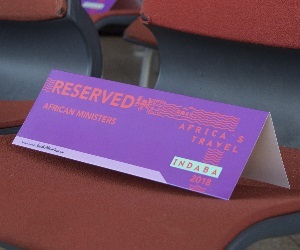 To find out more about the biggest travel trade show in Africa, visit www.indaba-southafrica.net or follow the conversations on Twitter @SATravelTrade, using the hashtag #INDABA2017. 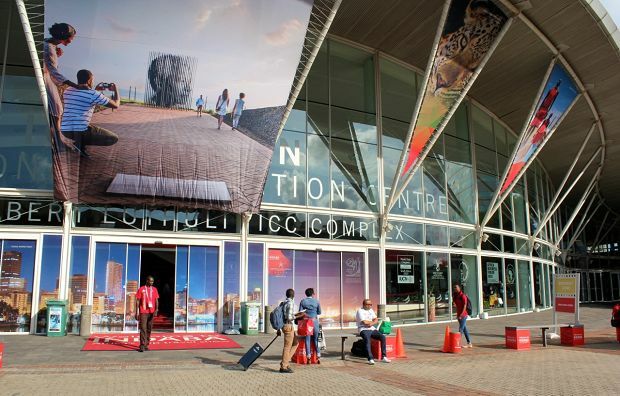 INDABA is Africa’s top tourism trade show. 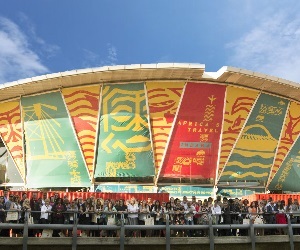 The show, which has been running for more than 35 years, attracts about 7 000 delegates from Africa’s top tourism products and experiences, including the world’s top travel buyers and media. The 2017 show will run at the Durban ICC in KwaZulu-Natal from Monday 15 May (pre-conference day) to Thursday 18 May (with 16 to 18 May being the trade show dates). 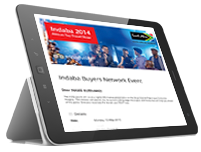 INDABA is organised by the national tourism authority – South African Tourism.